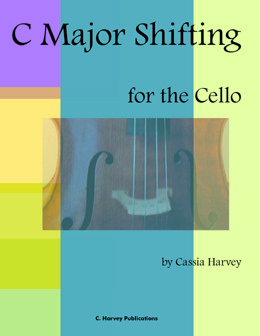 This book presents twenty-four short shifting studies in C major for the cello. The studies can be used for advancing a student's rudimentary knowledge of first, second, third and fourth position. The exercises are presented for all four strings. 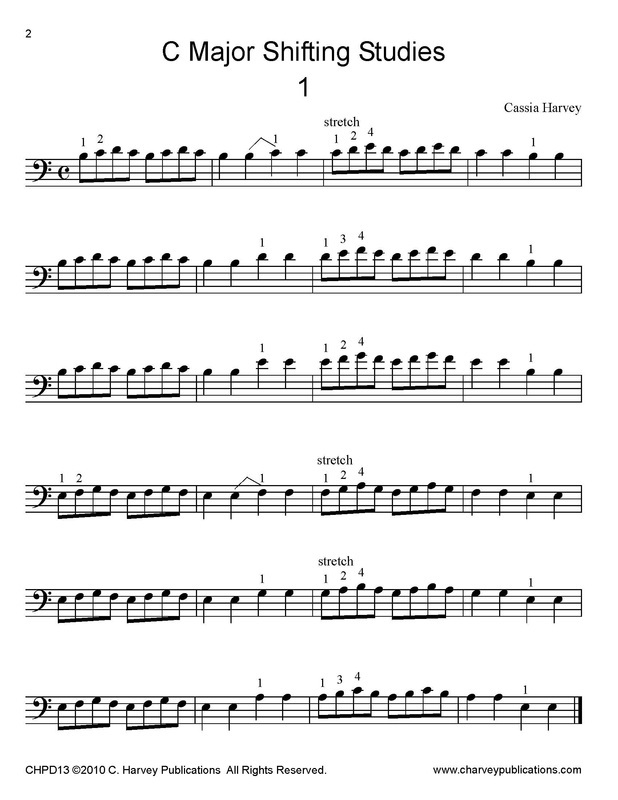 By playing these exercises daily, students can develop their knowledge of closed and extended hand positions in C major to become more proficient in shifting. C Major Etudes for the Cello (CHPD114) was written as a companion to this book. Note: this is a PDF download of the book; not a print book.